What Does 1 Timothy 4:15 Mean? 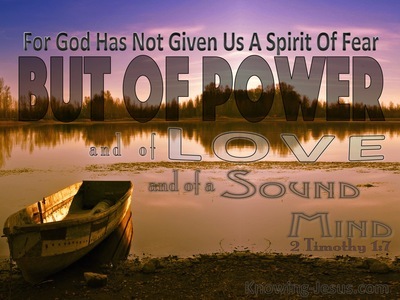 Wise word with regard to his pastoral duties were given by the apostle Paul to his spiritual son, Timothy – instructions, that if we were to take heed, would be a blessing to our Christian witness and our daily walk with the Lord. Timothy was instructed by Paul to read, mark, learn and meditate upon the list of instructions that had filled this letter to his younger convert – to diligently think over and apply the truths that Paul had laid out for him. 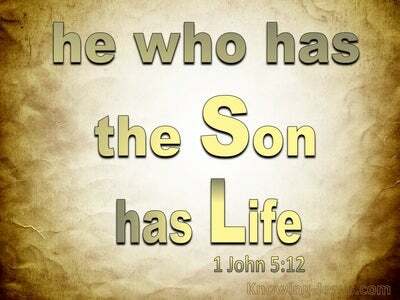 He was to be committed to the truth contained in this letter, and to give himself wholly over to living-out these instructions in his life, as well as to teach and train others in these truths. 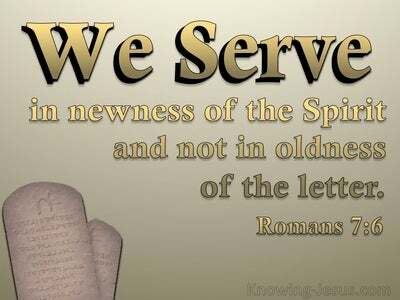 Like Joshua, who similarly instructed his followers to meditate on the Word of God day and night and to teach it to the generations that were to follow – so too the valuable instruction in this letter from Paul, which was also destined to become the inerrant Word of God. Timothy was to stand fast to the gospel of truth to be patient in suffering and to be faithful to the calling that God had on his life. He was warned of the perilous times to come and instructed how to walk and witness in such times of deep distress. He was reminded of the blessed hope to come and the loneliness that would ensue from a life of dedicated service. 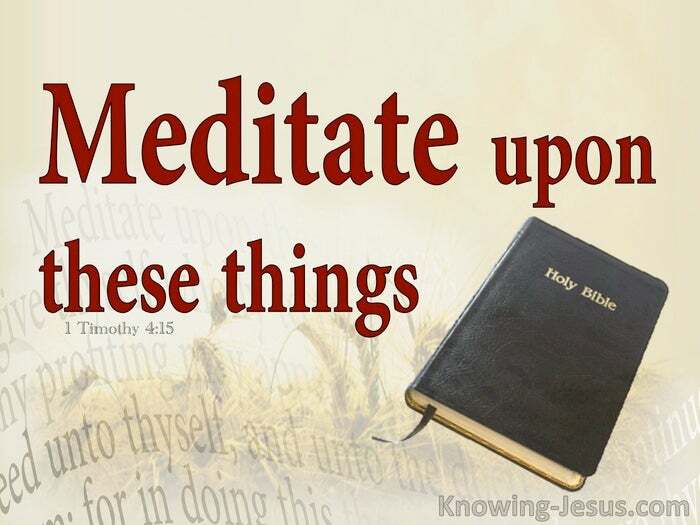 And then he was told by Paul to meditate on these things – to take them to heart; to take pains to be absorbed with these instructions and to give himself wholly to them so that he would grow in grace, finish the work that God had called him to do – in order that his life would stand as a wonderful witness to the grace and glory of God. 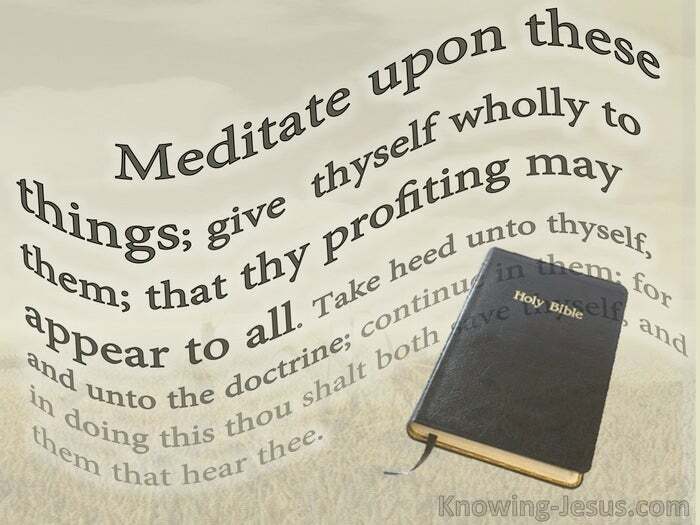 We too need to meditate on all the instructions within the Word of God –to dig deep into the resources that are hidden in every passage and page; to be engrossed with God’s Word and to absorb the Scriptures with care and concern. 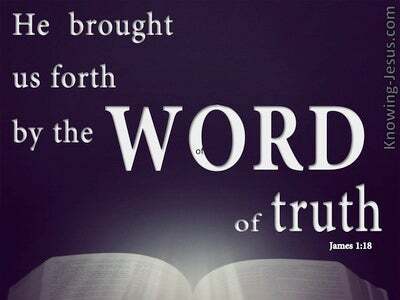 We should compare scripture with scripture and pray that the Lord will guide us into all truth and protect us from any doctrinal error; false pride or undue criticism - and to minister its truths to all that are placed in our sphere of life, as we progress towards an inner beauty, that only the Spirit of God can produce in us.